Novella Advanced helps to rehydrate the skin to improve the appearance and texture. 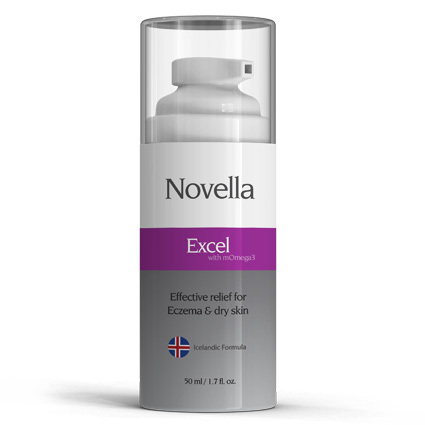 Novella Advanced with mOmega3 is a patented skin cream that has been especially developed to calm the skin, reduce itching and expedite the removal of skin flakes and scales. 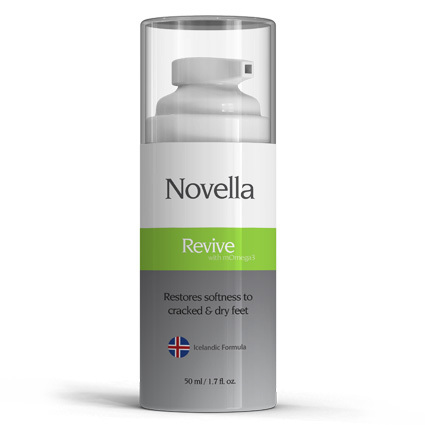 Novella Advanced helps to rehydrate the skin to improve the appearance and texture. mOmega3 is a proprietary, fish-sourced fatty acid that revitalizes the skin’s corneal layer. Use: Apply morning and evening to affected areas.